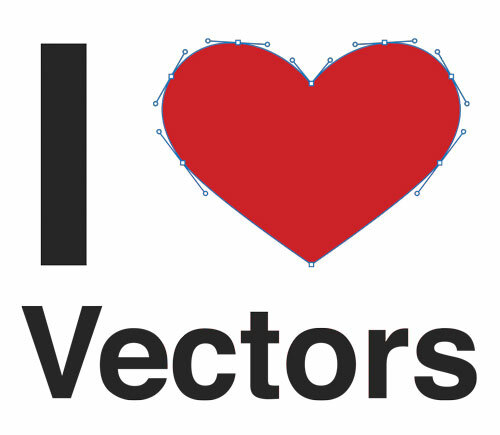 For all you Photoshop brush junkies out there, here’s a Mac OS X Quick Look plugin to preview Photoshop Brush Files (.abr) in the Finder. It’s happened to all of us digital creatives. The dreaded day when you just cannot get one of your Adobe applications to launch. Usually there’s a deadline looming (of course). You’ve restarted your computer (three times) and still you cannot get Photoshop to launch. You’ve tried a few tips from some Google searches, but still nothing. Your geek cred is showing it’s limitations. And your deadline isn’t getting any further away. What if I told you this could be avoided, virtually forever? And also, that you can get back to work with all your settings just the way you like them? 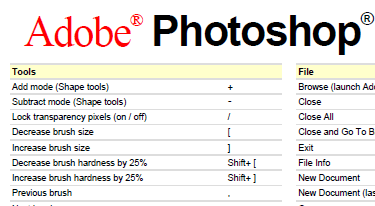 Just a quick tip for those out there getting ready to upgrade to the new Adobe Creative Suite CS4: I discovered after the upgrade that CS3 customized keyboard shortcut files do not transition into CS4. This is a huge bummer, as there is no easy way that I know of to display what you have changed compared to the default set. 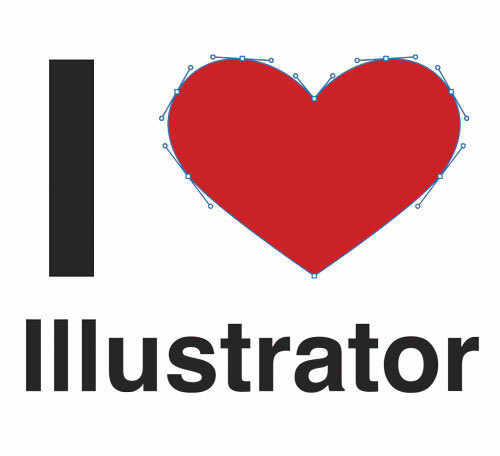 I can only speak for Photoshop CS4, Illustrator CS4 and InDesign CS4 as I do not use the rest of the programs in the Design Premium suite enough to customize keyboard shortcuts. I can’t recall if this is the case with previous Creative Suite upgrades as well or if this is a CS4-only situation. 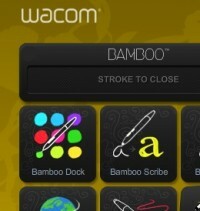 Wacom has a new online service and free companion software tool download called Bamboo Dock. The apps available so far are basic — a drawing/doodling app, a map you can draw on and a handwriting recognition app. The others I couldn’t demo as a Wacom Bamboo serial number is required. The online service is a sort of virtual sketchpad, allowing you to doodle, draw, scrapbook and upload files to “spaces” which are like collections, and inside of each one can add multiple canvases with different contents, themes and such. I am having a hard time imagining a use for the online portion, but the companion apps look like they might be handy and should be interesting to see how things progress as new tools are developed/released.